The International Women’s Day is celebrated every year on 8th March across the globe to highlight the achievements of women while calling for greater equality. It is also known as the United Nations (UN) Day for Women's Rights and International Peace. The International Women's Day 2019 campaign theme of #BalanceforBetter is a call-to-action for driving gender balance across the world. How we can make a difference. It also reflects the acceleration of the 2030 Agenda, building momentum for the effective implementation of the new Sustainable Development Goals. 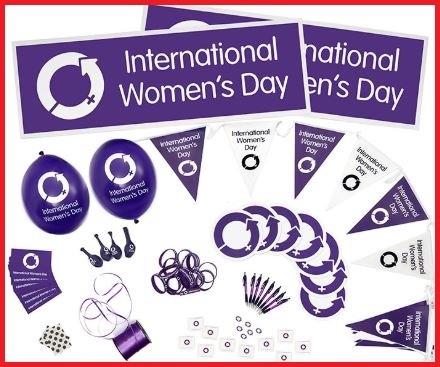 International Women’s Day was first observed as a popular event after 1977 after the United Nations General Assembly (UNGA) has proclaimed to observe March 8 as the UN Day for Women’s Rights and World Peace.